Home » Blog » Distilleries » These 7 Resources Will Take Your Bourbon Knowledge To Eleven! Since starting Chicago Bourbon I’ve looked for resources to boost my bourbon knowledge and have found some amazing experiences. I have personally taken a few of these classes and the rest are on my list. As we move into 2018 Chicago Bourbon will continue hosting bourbon tastings for corporate events large and small. (If you’d like to bring our bourbon experience to your next corporate conference or happy hour please contact us.) As part of this public facing educational focus we stay sharp by soaking up bourbon knowledge wherever we can find it. For this article I’ve focused on Midwest based offerings and online education. If you know of other great bourbon education opportunities please share in the comments. Below are 7 resources we’re excited about! The Stave & Thief Society based in Louisville, KY offers a handful of classes, both online and in person, covering a range of bourbon knowledge. Their online classes are taken at your own pace and end with an online test. The more advanced classes are offered in person and involve classroom lecture, hands on distilling, and sensory training. Advanced classes are scheduled throughout the year at their Louisville training center. This past October 2017 they brought their Executive Bourbon Steward class to Chicago and already have more Chicago classes scheduled in 2018 (February & June). Their most economical and self-paced training is the Certified Bourbon Steward program. Order the training material online, study at your own pace, and complete an online test. This is a great first step in your bourbon education. This is the course I attended a year and a half ago in Louisville. You can read all about that experience here! And remember, this class is being offered twice in Chicago in 2018, check out the dates and enroll here. Read about the 2017 Chicago class at Chicago Distilling Company, click here. As a bonus value the cost of this class includes the Bourbon Sensory Training Kit worth $250 on its own! The class is offered to individuals and establishments interested in educating their staff. As the founder of Chicago Bourbon I’m an Executive Bourbon Steward and Chicago Bourbon is one of only 61 Establishment Members in world! While Stave & Thief focuses on our favorite spirit today; they are working on curriculum for a Scotch class and an Irish Whisky class. Their parent company, Moonshine University, offers dozens of spirits focused courses including a Gin Botanical training, 5 Day Rum Workshop, classes focusing on fermentation, aging, and nosing as well was multi-day distillation courses that will prepare you to open your own distillery! 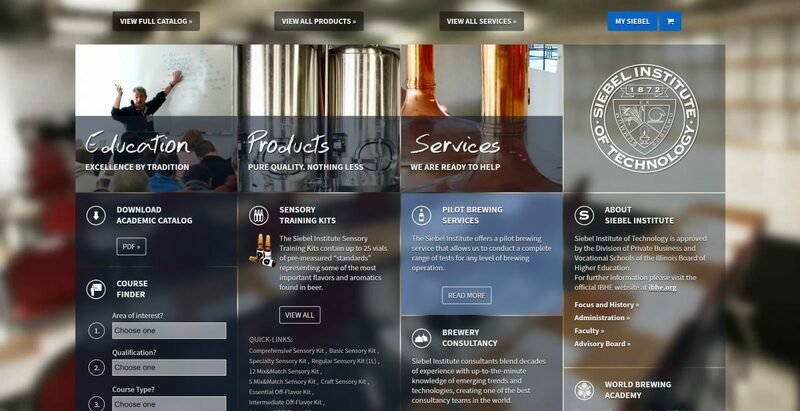 Distillery University is a great online resource I came across earlier this year. They offer over 47 hours of streaming video covering a range of spirits, distillation, history, regulatory requirements, interviews and more. Monthly access starts at $49 /month, lifetime access runs $499. I joined for a few months earlier this year and made my way through one of the 16 hour distilling workshops led by Todd Buckley. The course covers a ton of distillation topics and related material. See their course page for full details of every video. I also enjoyed watching the Distiller Interview video series which presents video interviews with craft distillers. 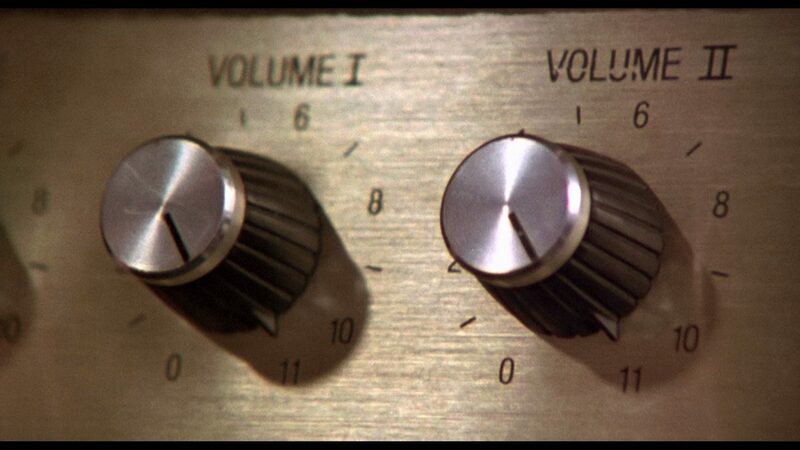 These range from 5 minutes to 45 minutes. Each distiller shares their story, how and why they got into distilling, and their philosophies behind what they do. Distillery University offers great streaming video content at a very competitive month to month membership with a 15-day no questions asked refund policy. If you want to learn the ins and outs of distilling you really have nothing to lose by giving them a shot. The Siebel Institute of Technology has a physical campus in downtown Chicago, IL. 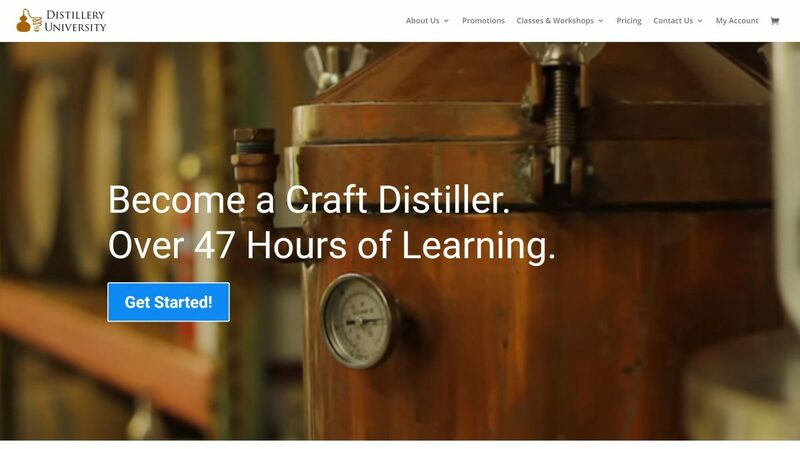 Much of their curriculum focuses on brewing beer however they offer a 5 day ‘S51: Craft Distilling Operations and Technology’ program ($2,425) focusing on distillation. And if you break it down, all distilling begins with beer so most of their brewing coursework can apply to the beginning stages of distilling as well. I know of a least one Chicago area distiller who got his start at Siebel. If you live in or near Chicago Siebel could be a great option to gain the knowledge you need to open your own distillery. They have a 37 page course catalog on their website detailing the 2018 dates for all classes. KOVAL Distillery in Chicago’s Ravenswood neighborhood produces a wide range of award-winning distilled spirits. Established in 2008 they bill themselves as Chicago’s first distillery since the mid-1800’s. We know there were bootleggers in Chicago in the 1920’s so we assume KOVAL means the first legal distillery. In addition to distilled spirits the husband and wife team behind KOVAL also import and resell KOTHE distilling equipment from Germany. 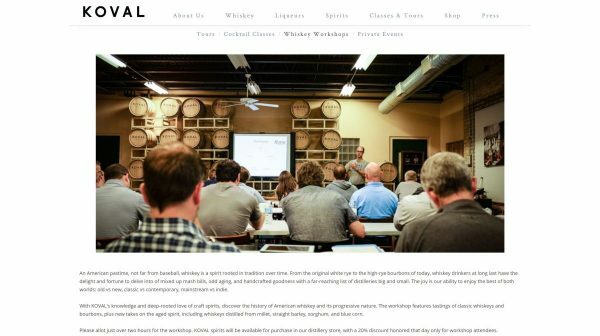 KOVAL offers two types of classes at their distillery. 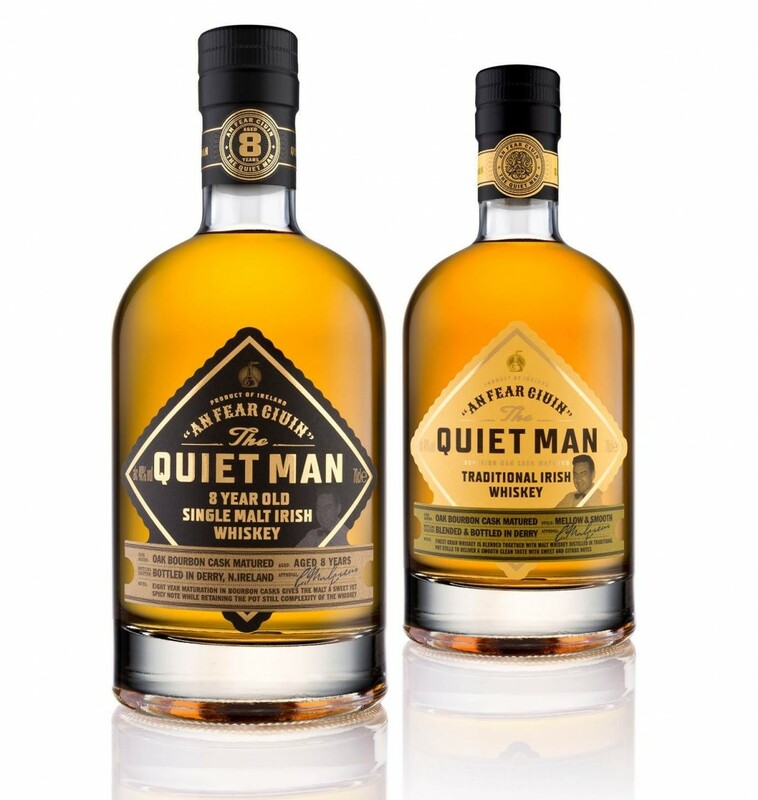 The first is most likely targeted at consumers and is featured on their distillery website as a ‘Whiskey Workshop’. This class is priced at just $30 per person. They don’t have dates posted for 2018 yet but I’m told dates will be available soon. As a bonus you’ll also get 20% off spirits purchased on the same day as the workshop. The second type of class KOVAL offers is a much more in-depth distillation training workshop offered through their still partner KOTHE. These classes also take place at KOVAL’s Ravenswood Chicago distillery. They now offer two classes, a ‘Distilling 3 Day Workshop’ ($899) and a ‘5 Day Hands On Certificate Course ($2,750). Both have 2018 dates scheduled and posted on the KOTHE website. This is the general outline of their 3 day workshop, click here, the outline of the 5 day course is shown here. 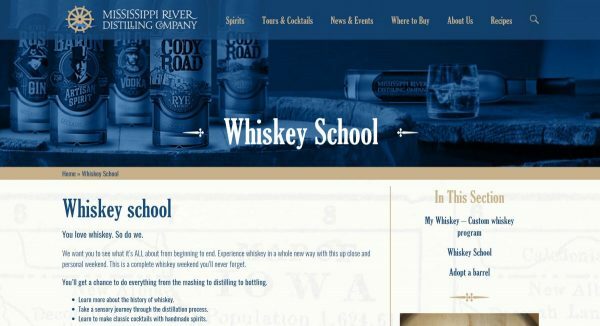 Mississippi River Distilling Company in Le Claire, Iowa offers a pretty good deal if you have a plus one. Their weekend ‘Whiskey School’ runs $2,000 for a pair of tickets. (I’m not sure if they sell individual tickets.) For the cost of admission you and a friend/partner/spouse will learn the history of whiskey, walk through the distillation process, and learn to make craft cocktails. Overnight hotel stay and all food and drink for the weekend is included. 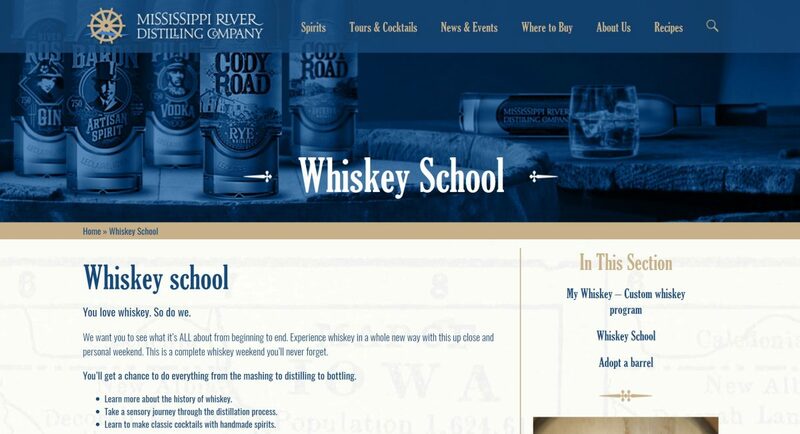 In addition to hands on mashing and distilling you’ll take home 6 bottles of Cody Road Whiskey AND a used barrel! They only sell 5 pairs of tickets and have just one weekend scheduled so far for 2018, April 28/29. If this sounds like your kind of thing give them a call at 563.484.4342 or email [email protected]. Mississippi River has distilled in Iowa since 2010. Veterans in the craft spirits movement. In addition to bourbon and rye, they distill a ton of seasonal spirits, 29 in total according to their website. Mississippi River uses a KOTHE still, like KOVAL, and is listed on the KOTHE website alongside KOVAL. It’s not a stretch to assume both programs may share some similar content. Other Chicago area organizations occasionally offer hands on distillation experience through partner distilleries. Last month Bourbon Women Chicago partnered with Journeyman Distillery in Three Oaks Michigan to offer a weekend hands on experience. Not just for woman, men are always welcome at Bourbon Women events! The weekend was a destination experience that included hands on distilling along with a welcome cocktail reception, farm dinner, and morning yoga session. Bourbon Women is an incredible Louisville based organization with chapters all over the country. The passionate Gina Caruso runs the Chicago chapter. Chicago Bourbon contributing writer Jacqueline Rice is also a key Bourbon Women member. I’ve known both women since I started Chicago Bourbon and they have been immensely helpful along the way. 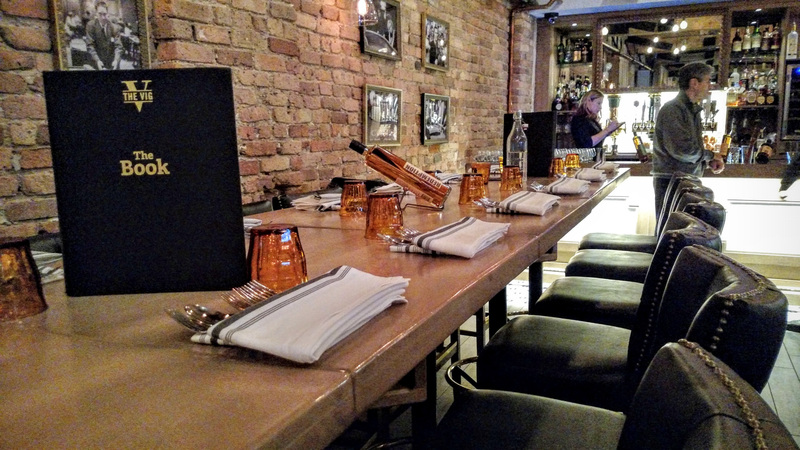 If you’re a woman, or man, interested in Chicago area bourbon events you should consider joining their group and/or attending their events throughout the year. Check the Bourbon Women Chicago Branch website for a list of 2018 events! The last tip we have for you is to check out local whiskey events and tastings. Most of the larger events offer breakout sessions led by industry professionals. WhiskyFest Chicago, The Independent Spirits Expo, WhiskyLive, Distill America, and others all offer multiple sessions during their events usually at no added cost. Industry veterans lead whiskey history lessons, education, brand presentations, and of course tastings. There won’t be any hands on distilling here but these are great opportunities to learn more about the whiskey brands you love and taste some, often rare, bottles of whiskey. 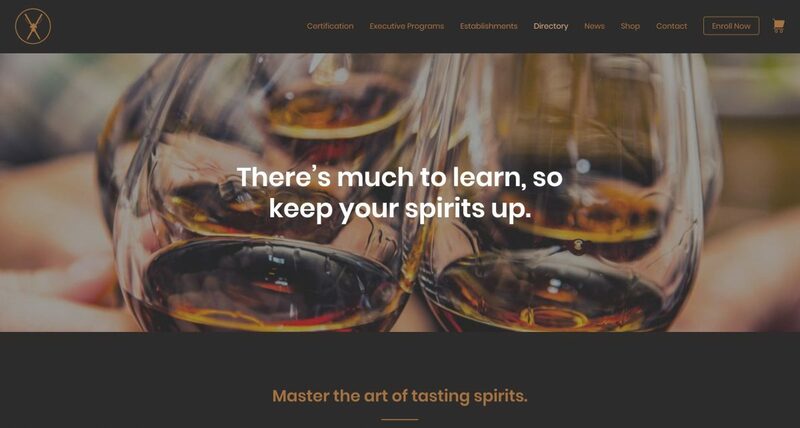 Keep an eye on the Chicago Bourbon Events Calendar and sign-up for our email list below to find out about future Chicago area educational events!